We are heading East to join over 60 other delegates, including eminent panelists such as Pulitzer Prize winner for fiction 2018, Andrew Sean Greer, and Indian TV anchor, writer, journalist and media personality, Ravish Kumar, at this year’s 10th Appejay Kolkata Literary Festival in Kolkata, India between 18th and 20th January 2019. 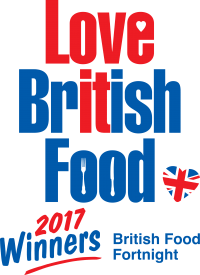 The second panel discussion is Mirch Masala: Indian Flavours of the World with Mallika Basu – Indian cook/food writer/columnists, Manjri Agarwal and Chef and moderator Shaun Kenworthy. 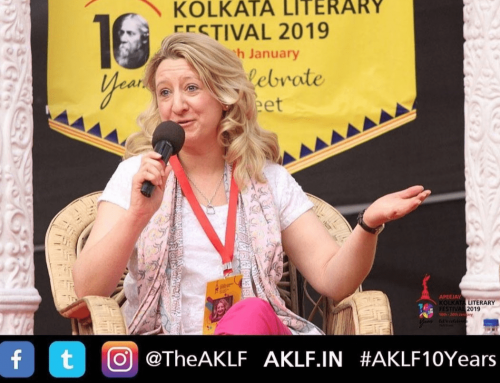 Both events take place on the historic Park Street (officially Mother Teresa Sani) in the centre of Kolkata, a famous thoroughfare in the city which runs through what was a deer park owned by Sir Elijah Impey, Chief Justice of the supreme Court of Calcutta from 1773 to 1789. 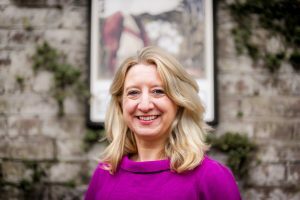 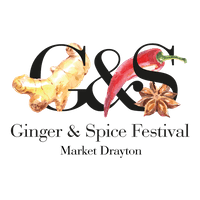 The Ginger and Spice Festival explores the exotic and fascinating culinary heritage and historical links of eastern spices to Market Drayton of which Kolkata plays a significant part.